What Will Trump's Executive Order Mean for Employers? 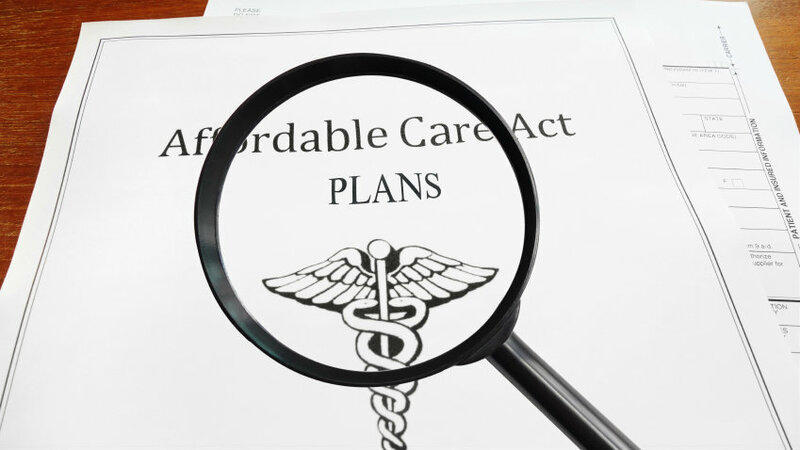 The directive may undo much of the enforcement that underpins the ACA marketplace. While Congressional Republicans appear far from united on how to proceed with a plan to fully repeal and replace the Affordable Care Act, President Donald Trump wasted no time putting in place an executive order that could significantly impact existing law, potentially unraveling the entire ACA private insurance marketplace.